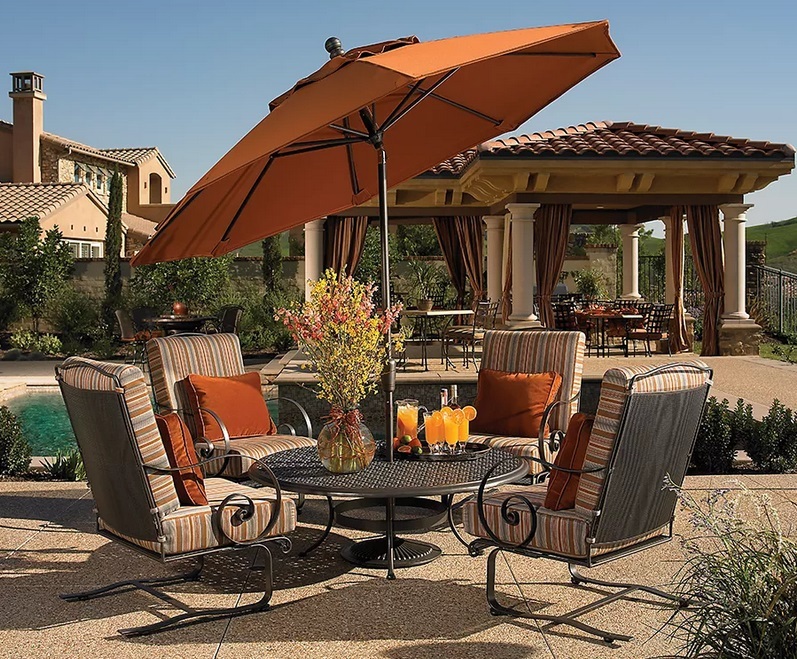 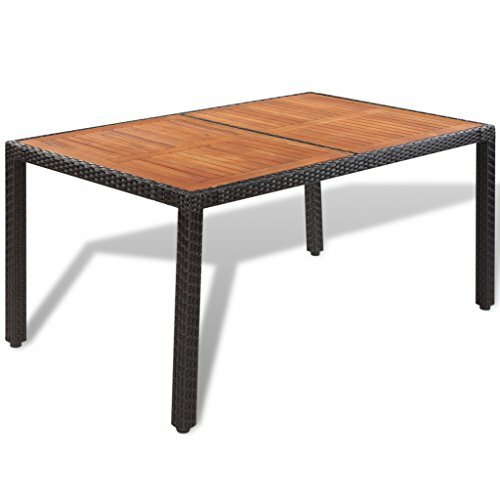 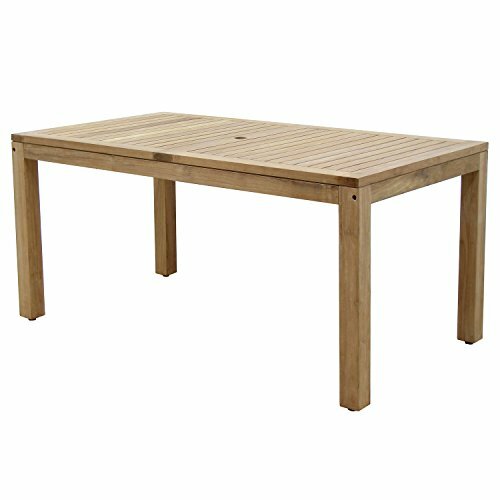 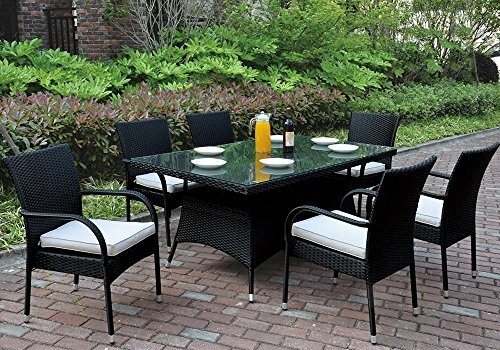 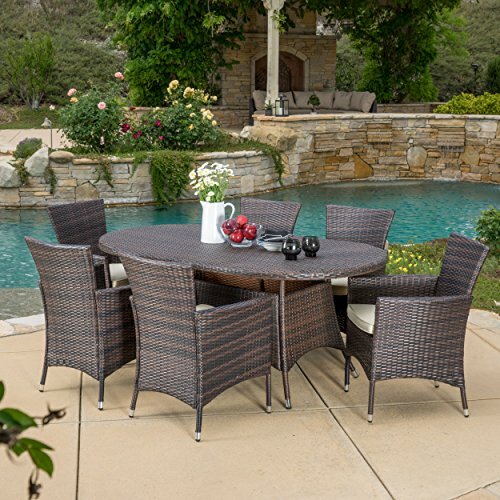 Enjoy the outdoors or poolside with the Clementine 7pc dining set. 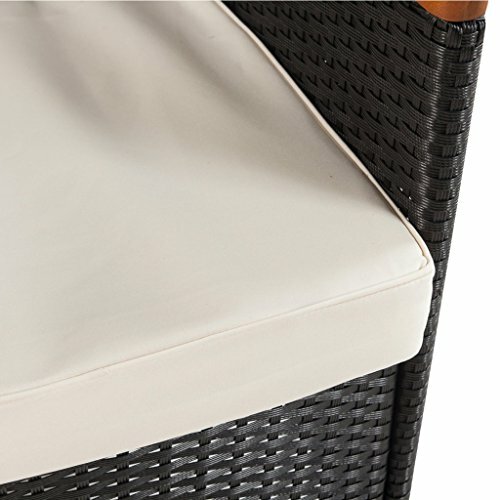 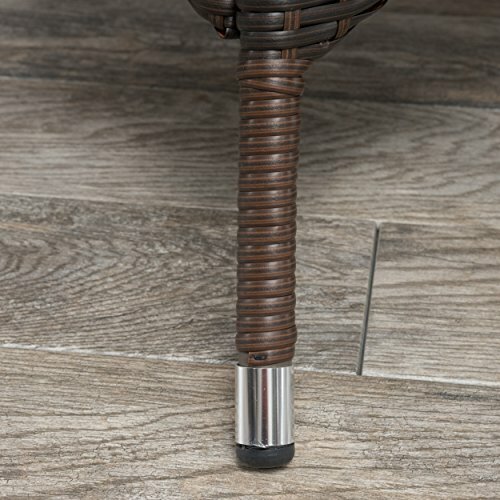 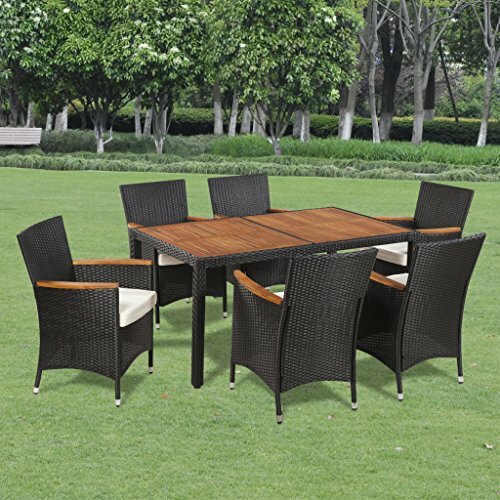 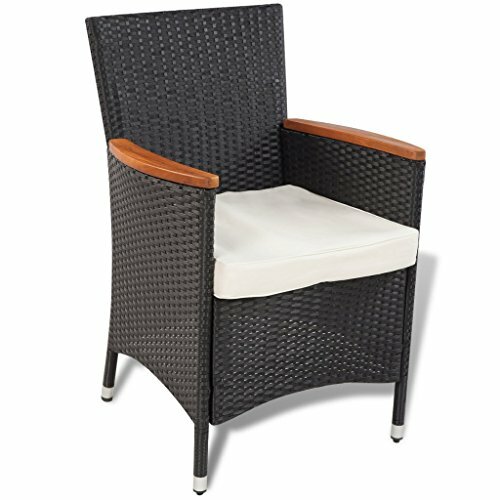 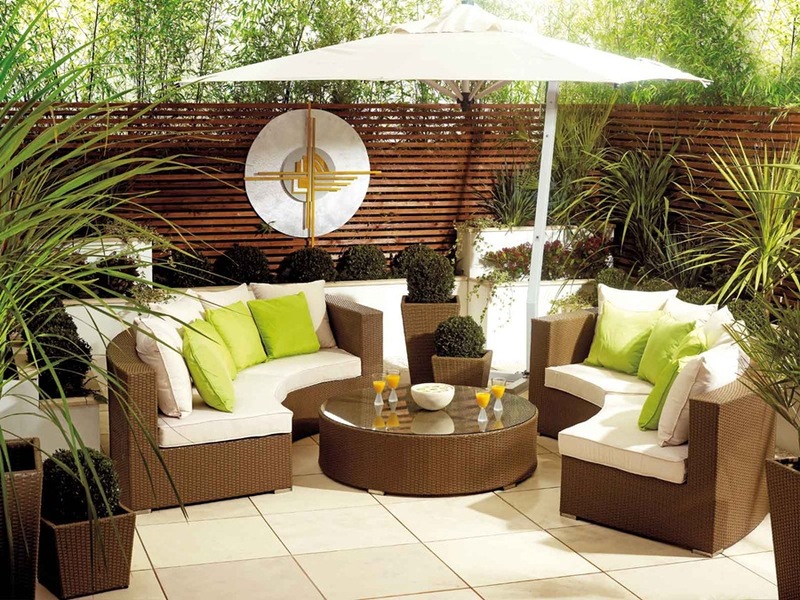 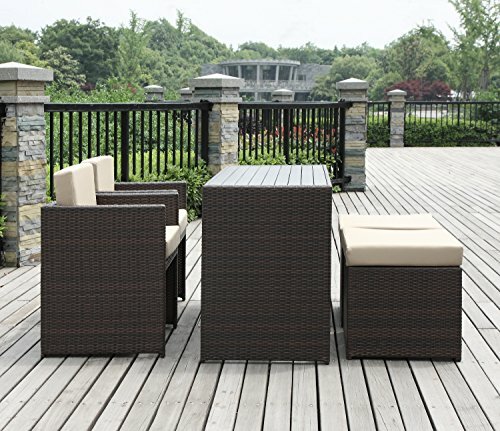 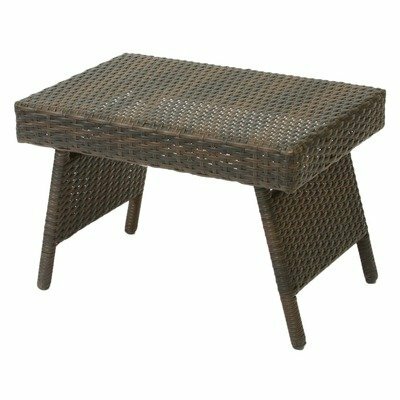 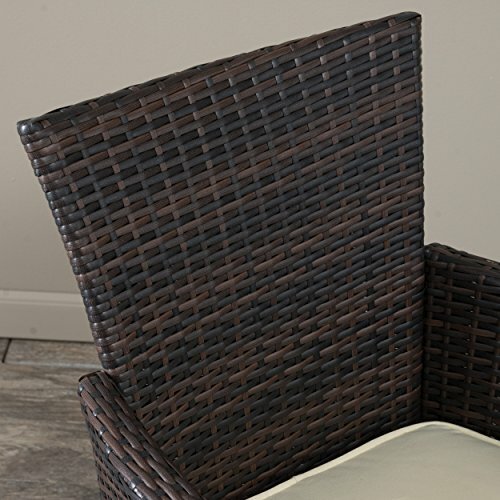 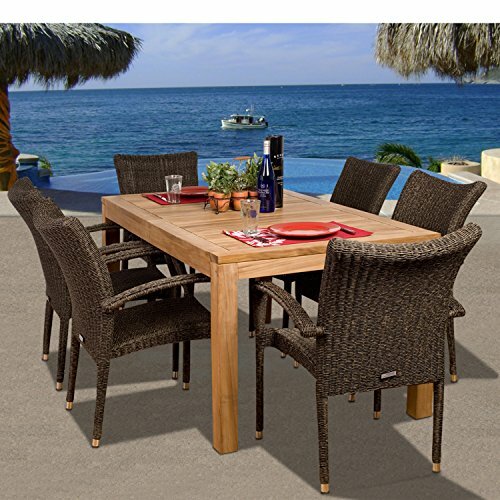 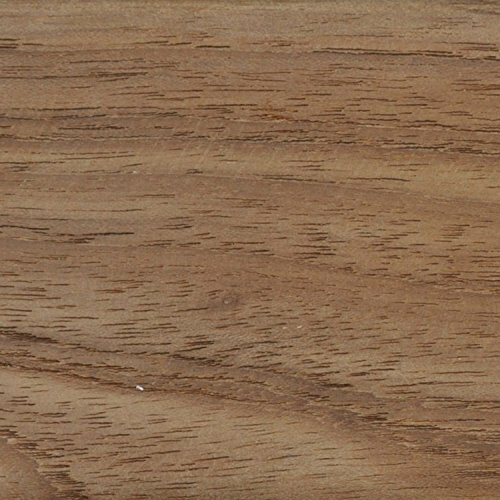 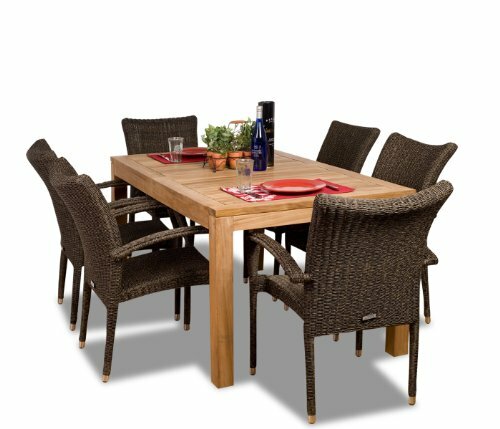 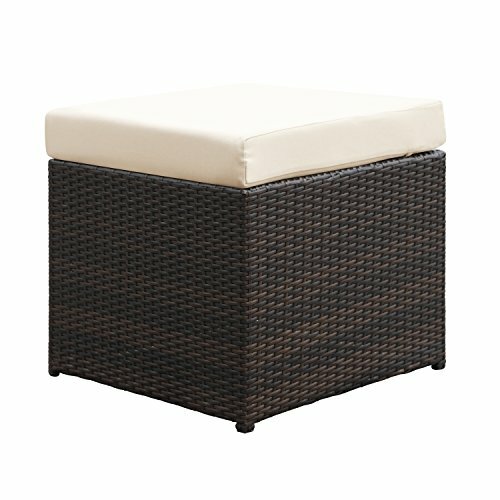 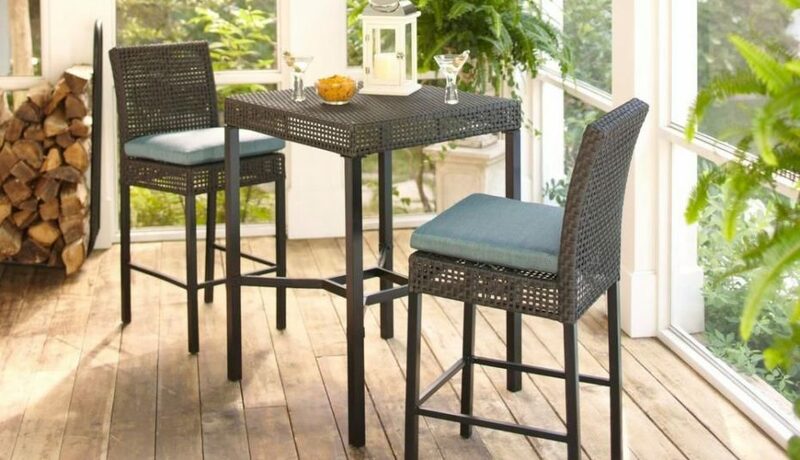 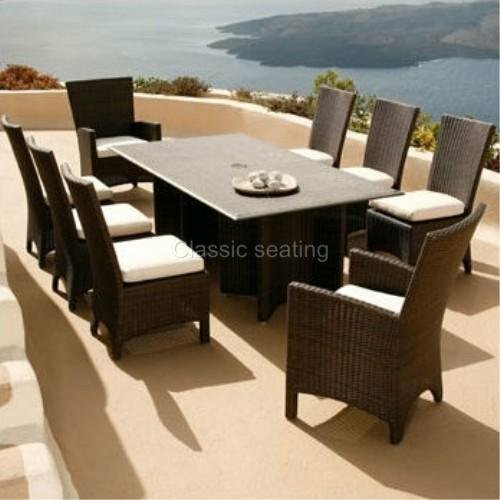 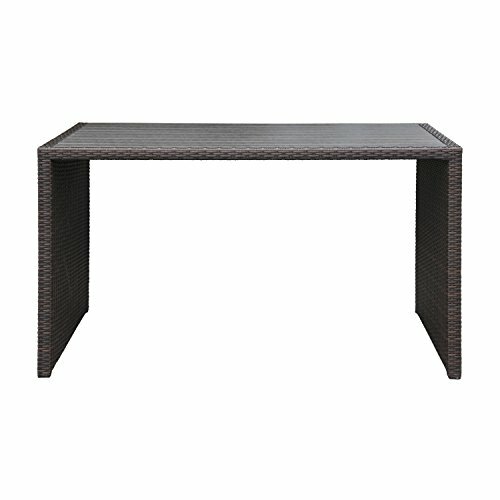 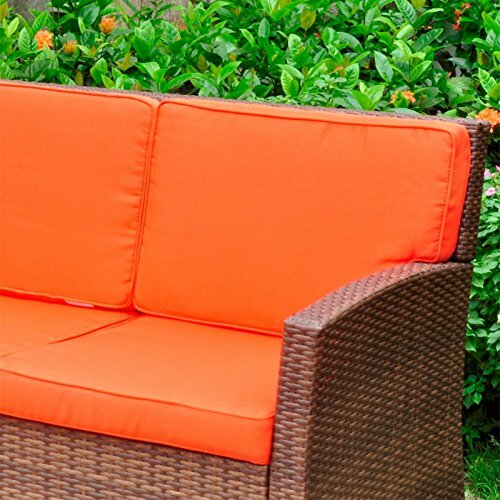 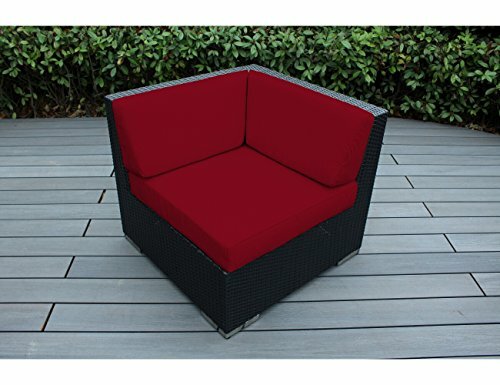 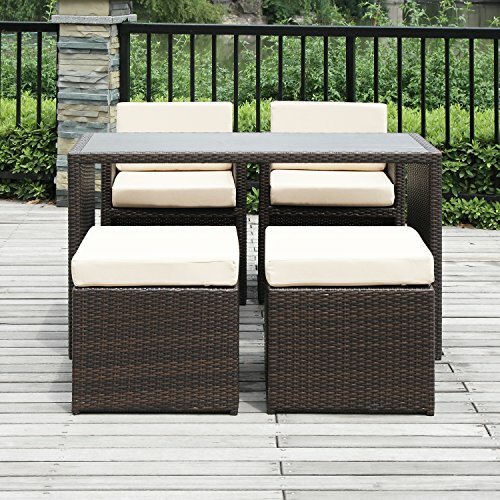 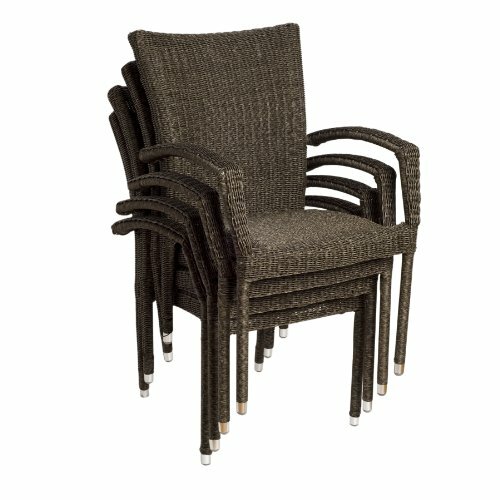 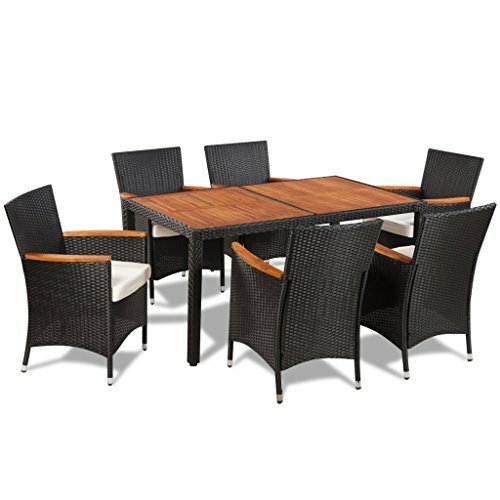 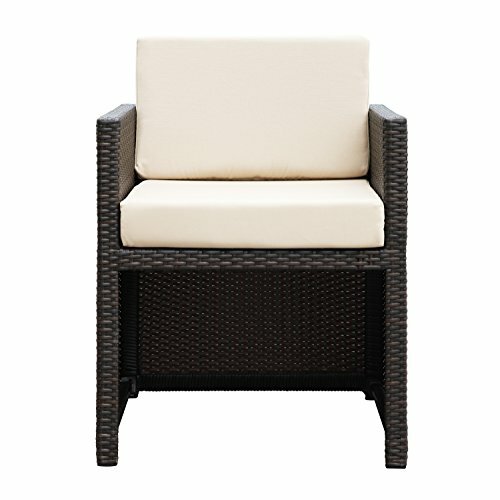 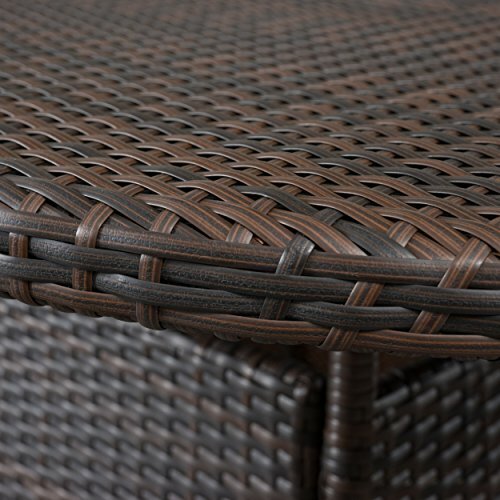 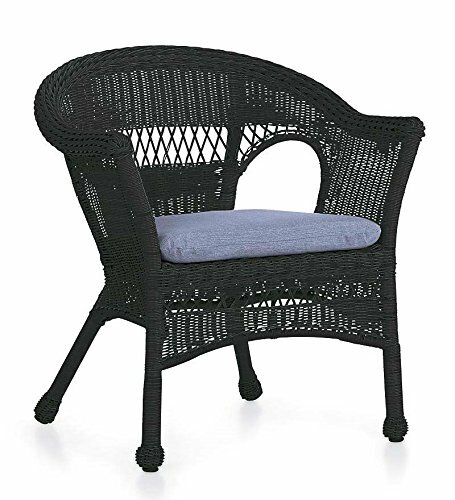 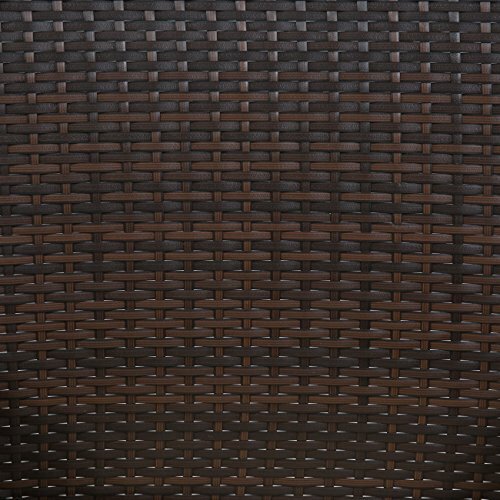 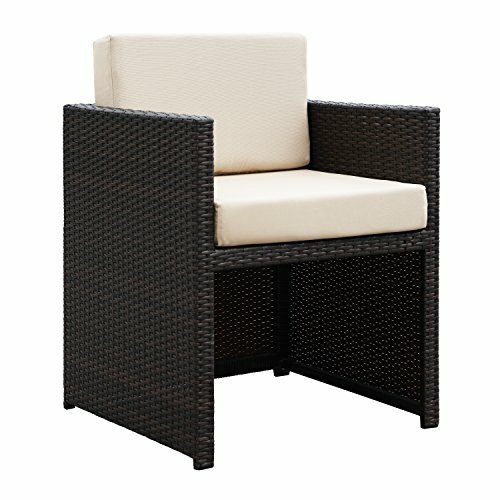 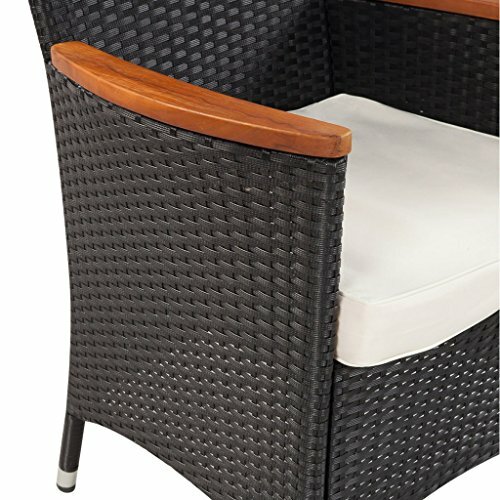 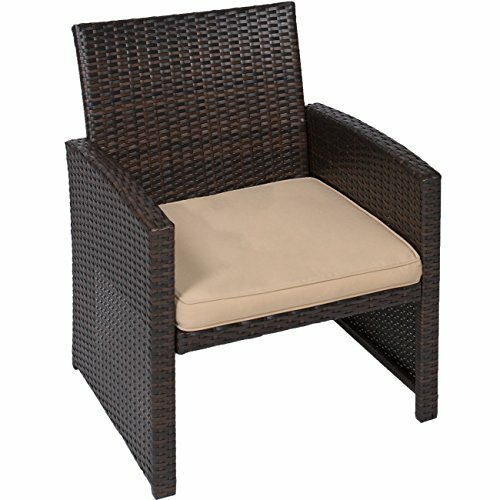 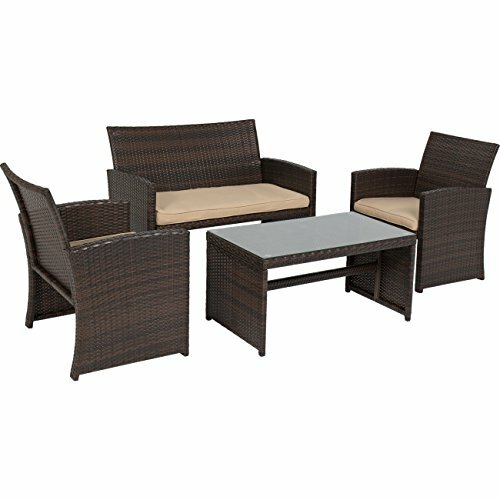 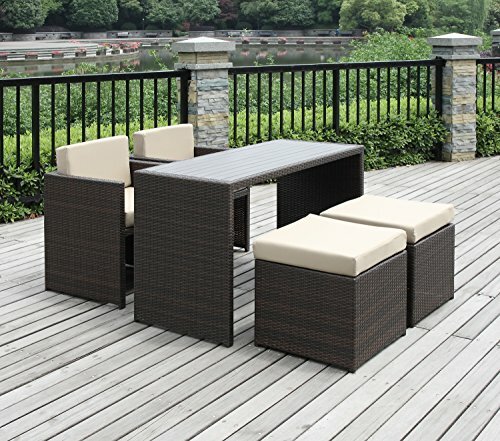 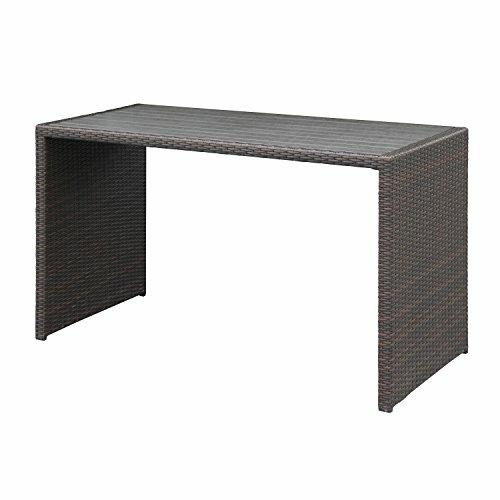 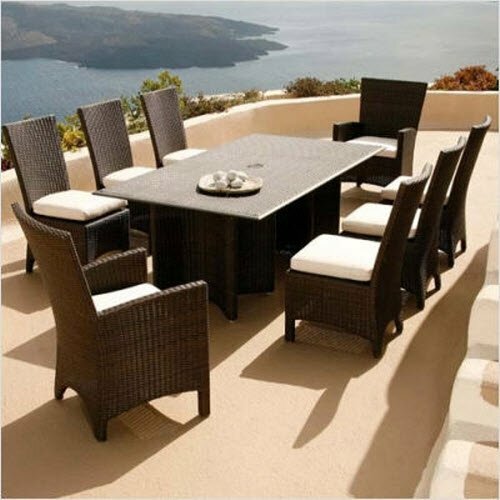 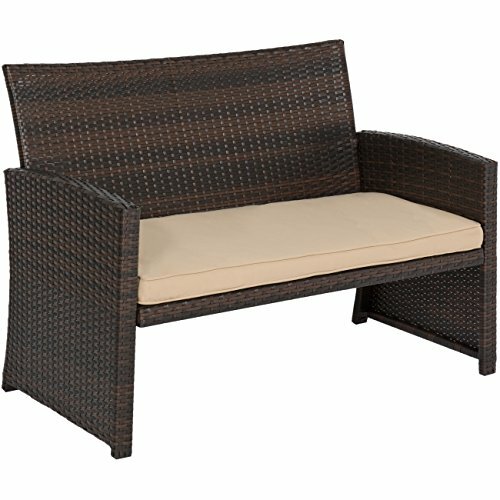 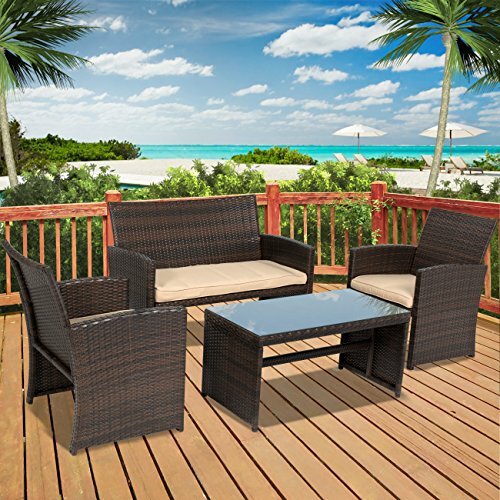 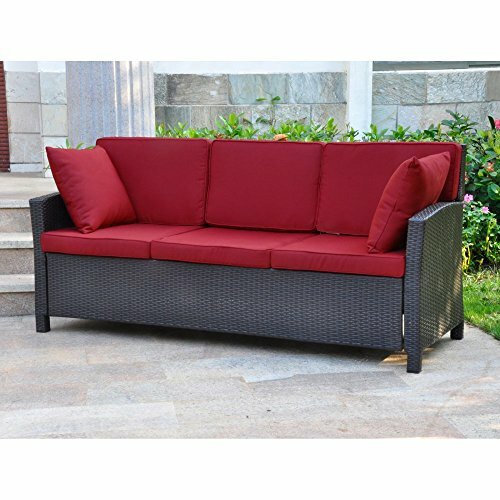 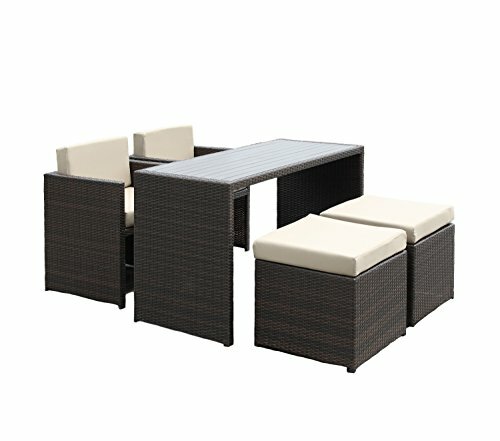 Constructed from multi-brown all-weather wicker, this contemporary set includes one (1) long oval table and six (6) dining chairs with water resistant seat cushions. 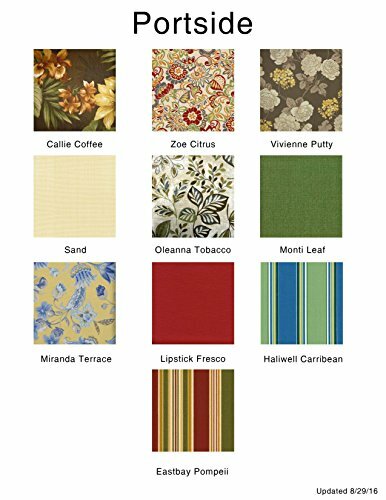 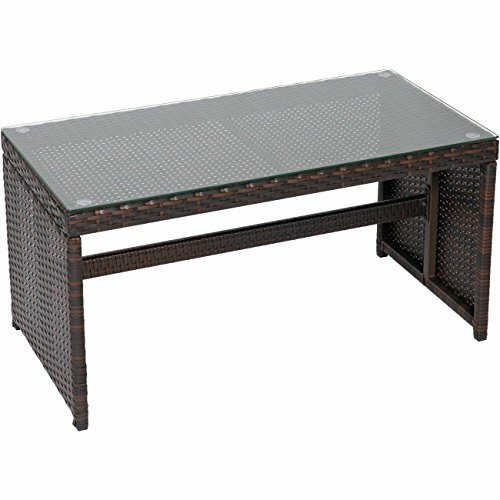 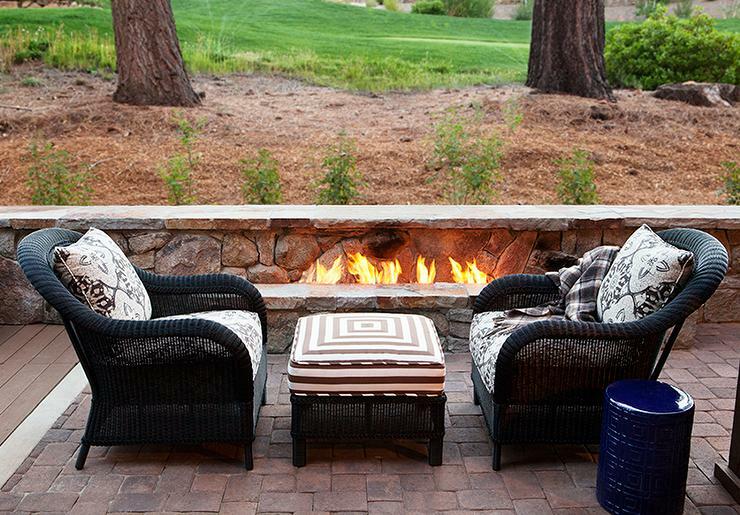 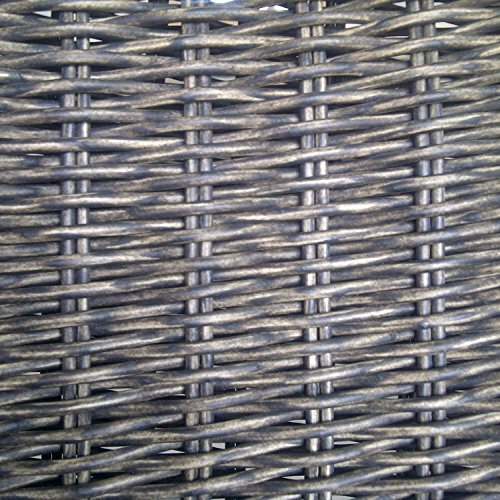 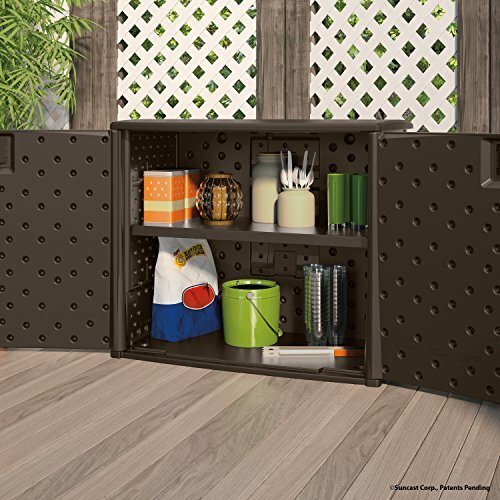 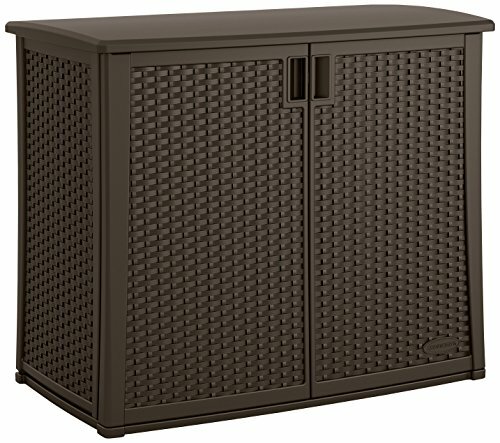 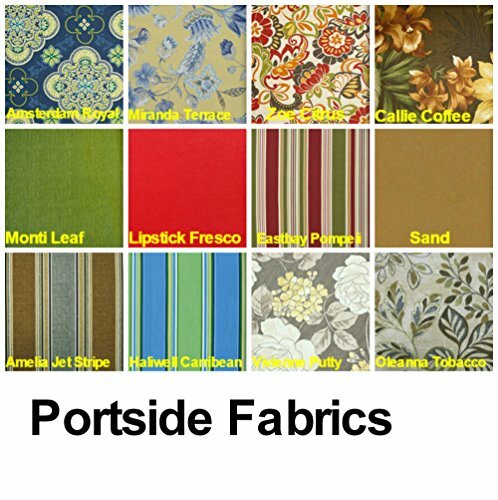 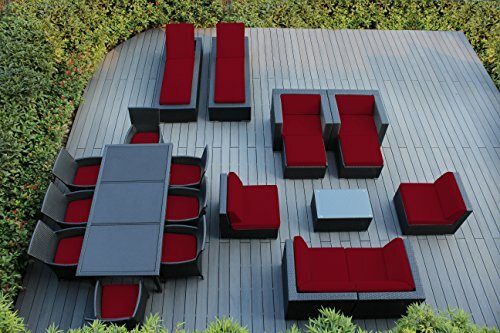 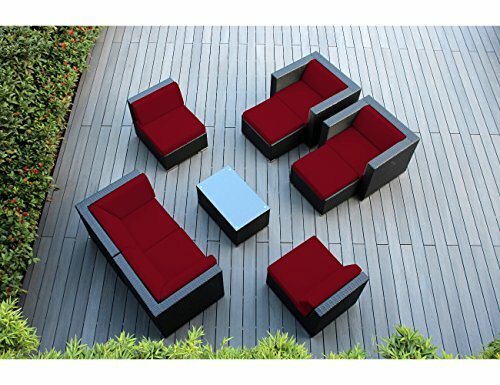 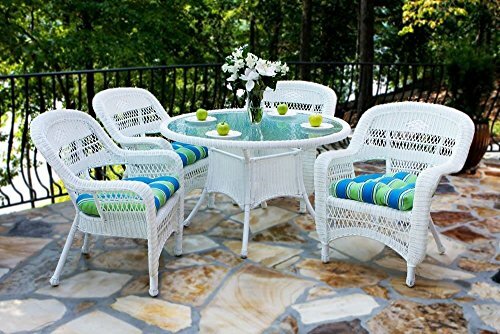 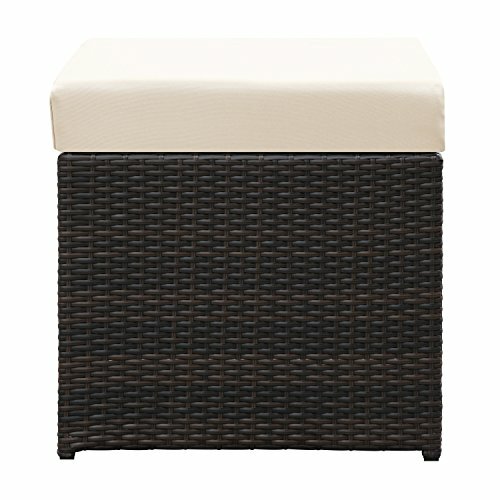 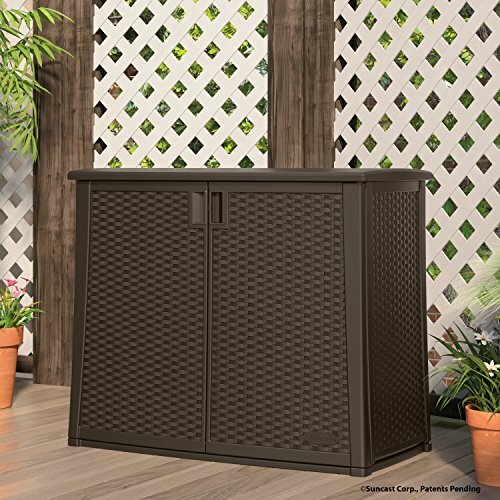 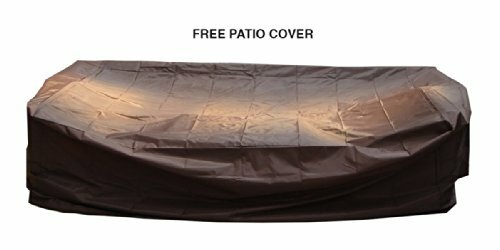 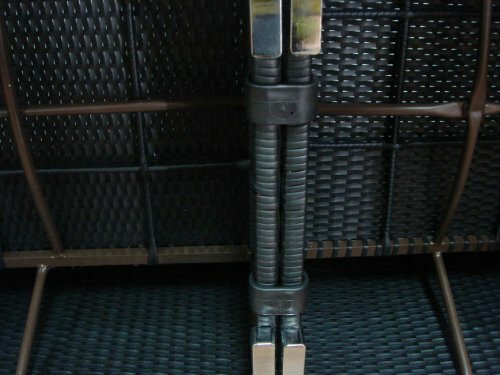 Perfect for enjoying outdoor meals, this set can be placed in your backyard, deck or poolside area.